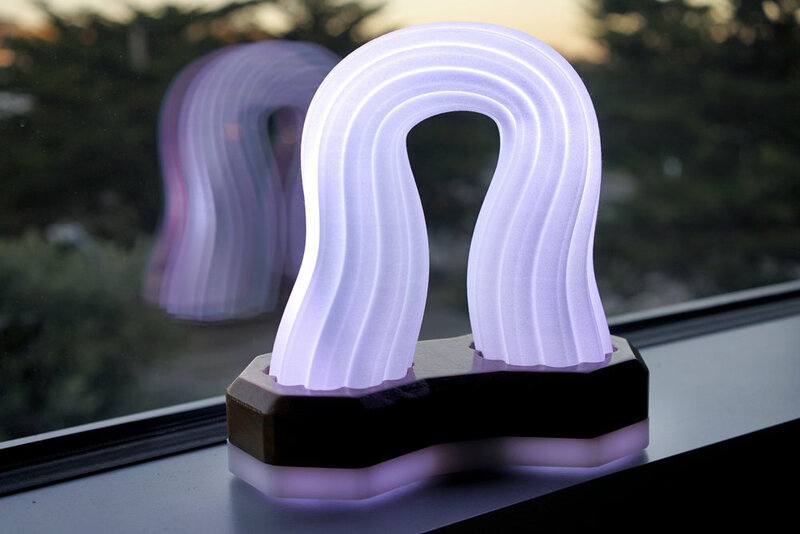 Square Loop is a small rechargeable freestanding light source. 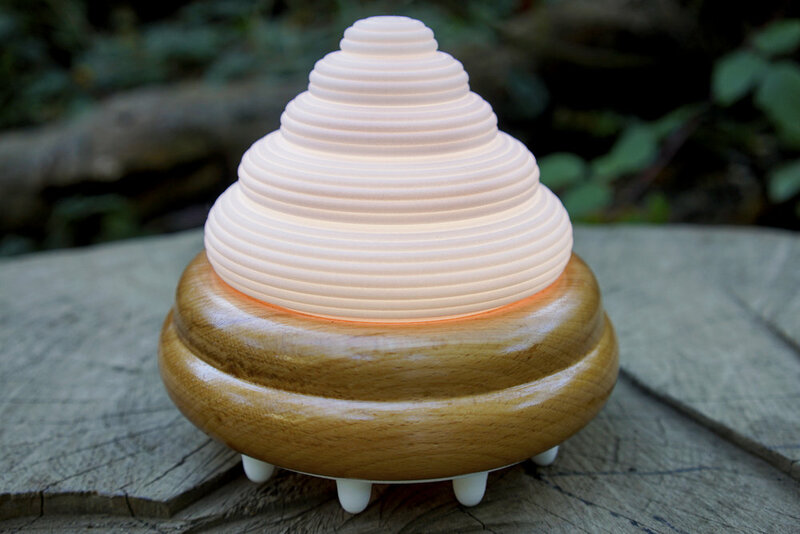 A small microcontroller, running circuit python, controls addresses randomly changing RGB LEDs which transition, in 15-minute intervals, through an array of warm and cool tones. 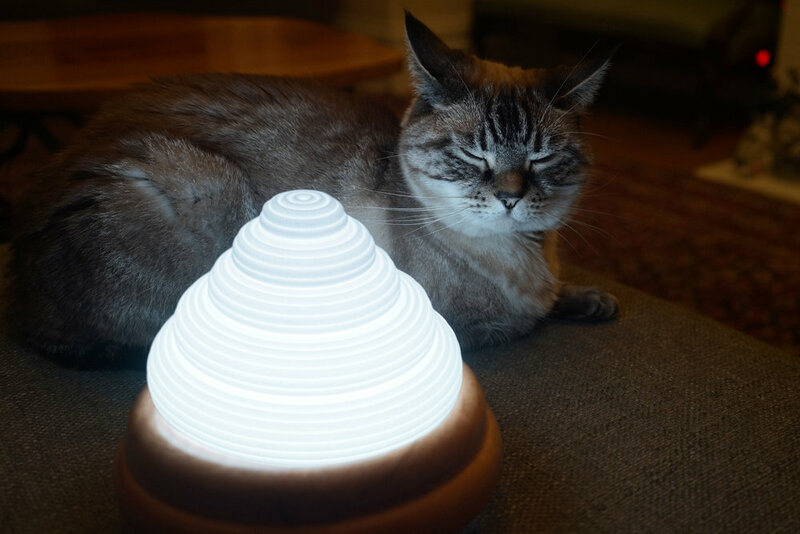 The lamp can operate plugged to a wall or untethered for 4 hours per recharge. 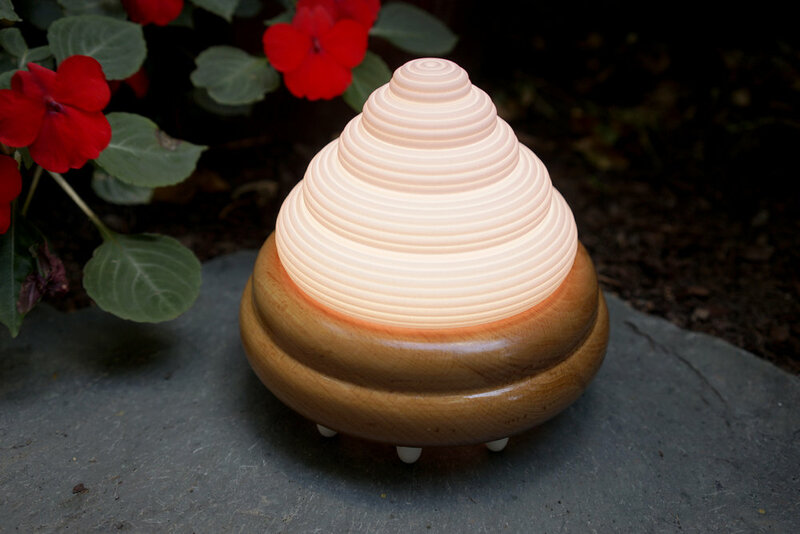 Magic Stone is a small rechargeable freestanding light source. 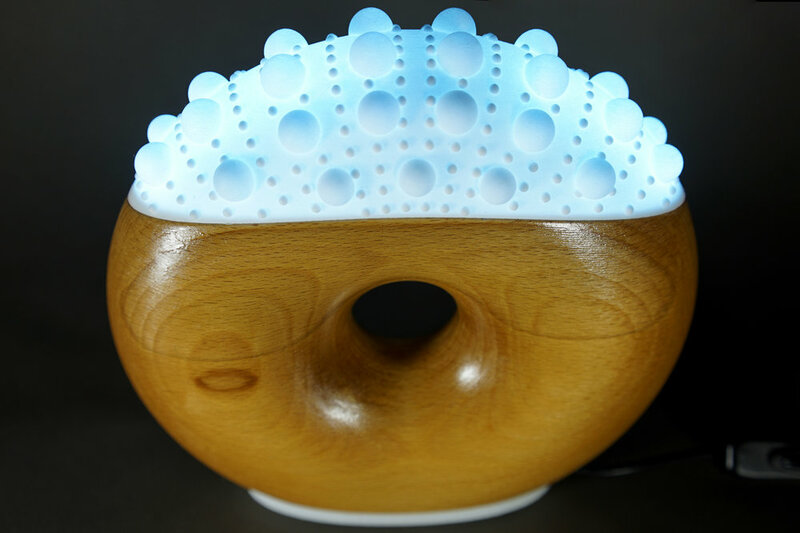 Visually suggestive of an energy field emanating from CNC-cut walnut, a translucent 3D-printed lens press fits into the hand-finished wood base. An Arduino addresses randomly changing RGB LEDs which transition, in 15-minute intervals, through an array of warm and cool tones. 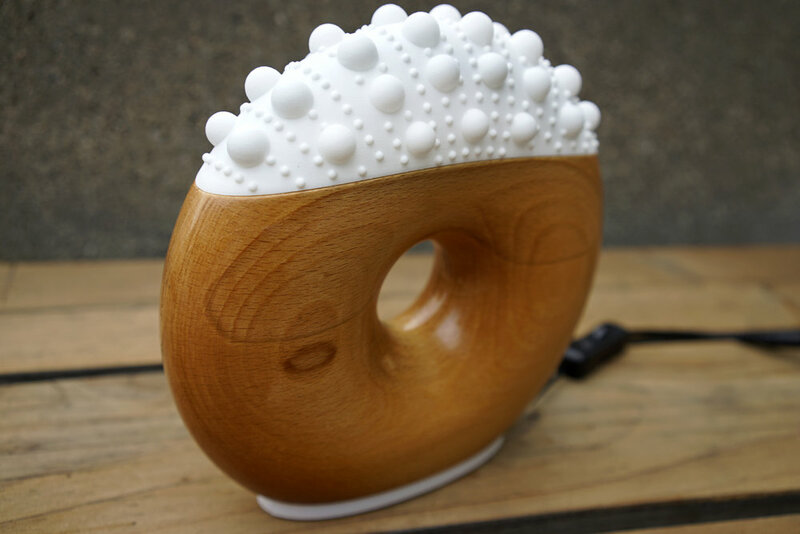 The lamp can operate plugged to a wall or untethered for 4 hours per recharge. Ever since I completed the Machine Learning Literacy workshop back in February (at the School for Poetic Computation), I've been wanting to put together a project using Machine Learning. I finally finished something I call Land of Lumps. Land of Lumps is an experimental comic strip that utilizes the word vector abilities of the machine learning library ml5.js (along with p5.js) to generate dialog for a second character based on the user’s input for the first. 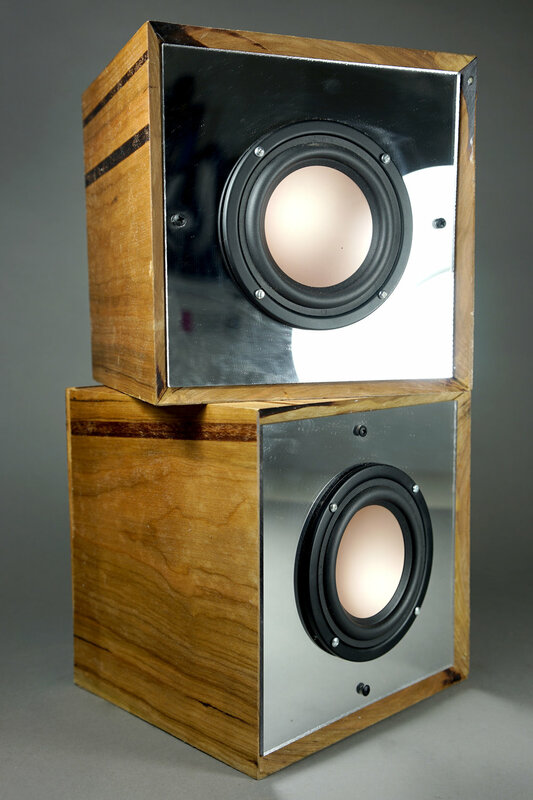 The output is pretty wacky...which I love. If you're like me and had never heard of word vectors before, here's a short explanation. 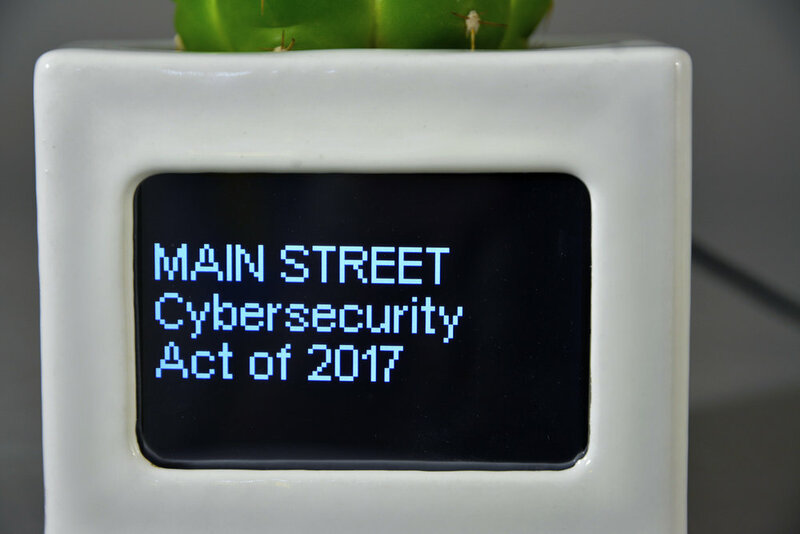 Prickly is an internet-connected decorative planter that uses the ProPublica Congress API to cycle through a live list of the latest 10 bills passed by the United States Senate (on one LCD screen) and latest 10 bills passed by The House of Representatives (on the other). Find out what your elected officials are finagling through congress every time your water a parched cactus. 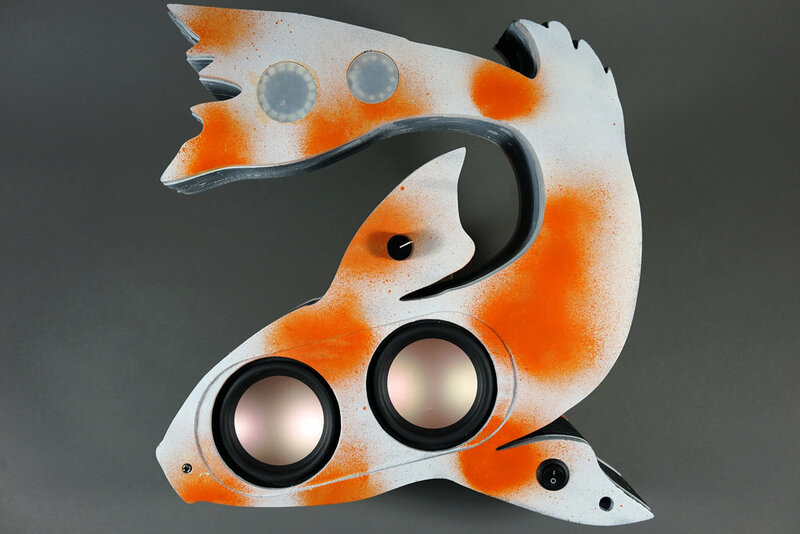 A variety of interests came together in the creation of this project. Like many people, I'm following politics pretty closely right now but I realized that there are many decisions happening behind the scenes or at least out of the regular news cycle. Maybe these proposed laws aren't dramatic enough or are just too technical to make the news, but some will certainly have a significant impact on the future of the United States. With this use of the ProPublica Congress API I began considering ways to integrate that information into my daily home experience. 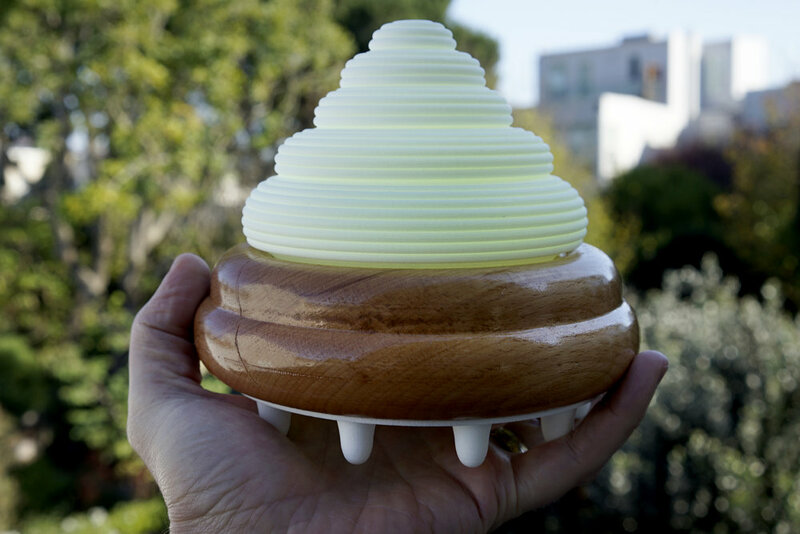 Initially unrelated, I had been looking for an application of ceramic or porcelain 3D printing. I kept coming back to cups, flatware or planters. Then the idea struck: An Internet of Things planter! What better partner to accompany the current state of congressional politics than a cactus? 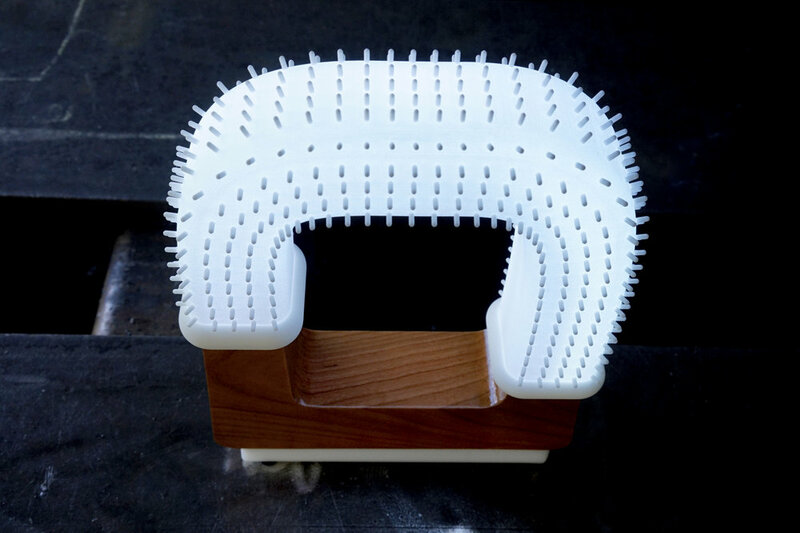 The exterior porcelain enclosure and the interior PLA structure are both modeled using Rhino. I test printed the exterior enclosure on a Makerbot before using Shapeways for the final print. 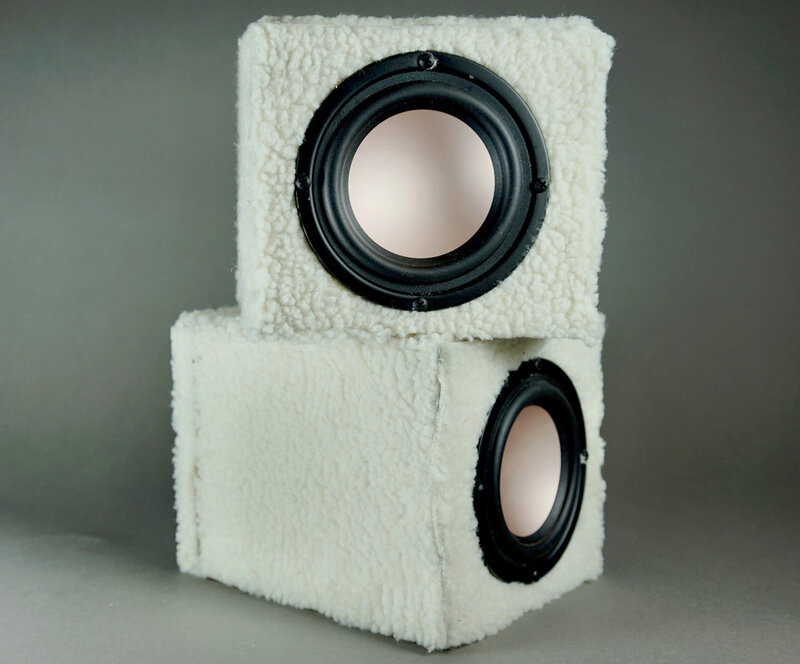 The interior structure, which holds the small monitors and the IOT Photon controllers in place, is a basic PLA print created on a Makerbot. The cactus is from one of my favorite plant shops in San Francisco: Flora Grubb.